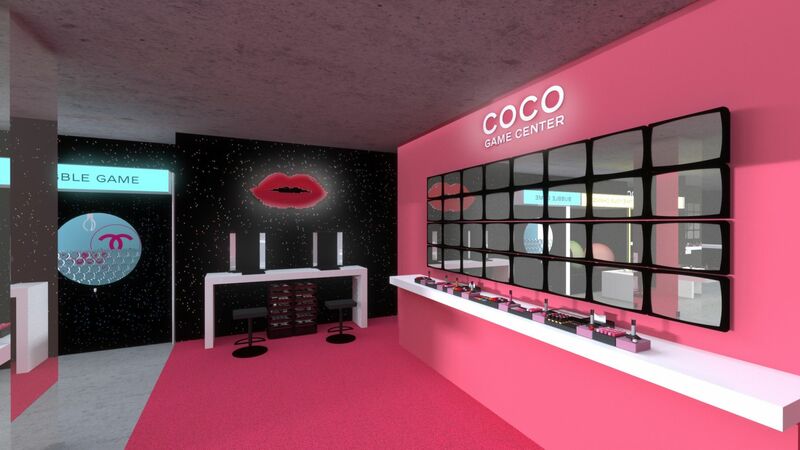 After last year’s hit Coco Café, Chanel Beauty splashes out with another fun beauty concept to kick off the summer months. With previous stops in Seoul, Tokyo, Shanghai and Singapore, the Coco Game Center will make its way to Hong Kong on May 31 at the ground level of Pacific House on Queen’s Road Central. Inspired by Japanese game arcades, the pop-up features various games that highlight some of your favourite Chanel Beauty collections. Looking for a scent with a touch of shimmer? Try your hand at the Interactive Table that showcases the four "Chance" fragrances. The Bubble Game features the Hydra skincare line, and for those looking for a new lip colour, be sure to check out Beauty Ride to find the latest range from Rouge Coco. You can also head to the Beauty Lounge to discover six new shades of Rouge Allure Ink, which includes moisturising matte, liquid glosses in the hottest shades of the season. Coco Game Center will be open from May 31 to June 18 at G/F, Pacific House, 20 Queen’s Road Central, Hong Kong. Be sure to sign up online for a time slot before your visit.